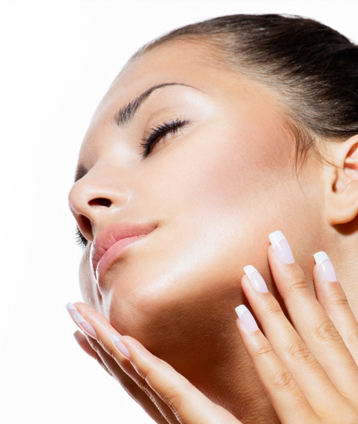 Rejuvenate your skin with more intensive skin care treatments at Inner Beauty Concepts in Nashua. Or day spa offers skin care that goes beyond the surface of your skin to help it become firmer, more evenly toned, and smoother. Choose between a single treatment or a series of treatments of microdermabrasion or chemical peel. Book your skin care treatment now. Microdermabrasion speeds up the skin’s normal renewal process by utilizing crystals to finely resurface superficial layers of the skin. This action promotes deeper penetration of products and serums into the skin. It encourages firmer, more refined skin and as well as providing the skin with deep moisturization. For the best results and most visible improvement, a minimum of three to six sessions is recommended. Microdermabrasion is also available as a single treatment. Our microdermabrasion treatments diminish fine lines, moderate wrinkles, scarring, pigmentation problems, and uneven tones. Additionally, they brighten dull, lifeless and sun damaged skin. 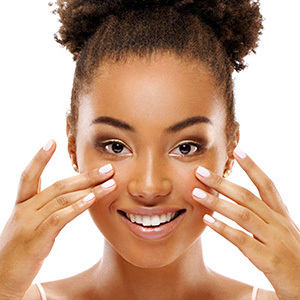 Inner Beauty Concepts offers a variety of in-office treatments designed to improve the appearance and texture of your skin without the irritation or lifestyle disruption often accompanying chemical peels. These treatments will effectively help to reduce the depth of surface lines, smooth out rough skin texture, help fade brown spots and assist in healing acne or blemished skin. Chemical peels allow the healthier skin cells to come through, giving a smoother texture to your skin and a glowing, radiant appearance. Though significant results are seen in one treatment, for optimal results a series of six treatments are recommended. Our safe and effective facial peel treatment series is designed for use with an at-home pre-and post-treatment regime.